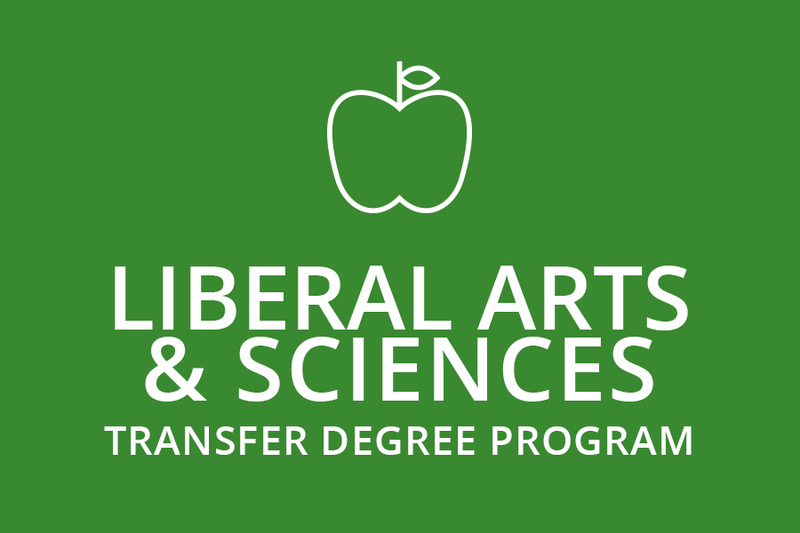 The Liberal Arts pathway is composed of five distinct concentrations within our Liberal Arts & Sciences program: Biology, Chemistry, Communication, English, and History. Students can make the most of their experience in Liberal Arts & Sciences by exploring a specific concentration. This pathway is built with flexibility in mind for those who plan to transfer to a four-year institution; those who are looking for personal enrichment; and those who are uncertain about their major area of study. Students are encouraged to use elective opportunities to explore possible career paths, allowing students the ability to help determine their future. Ms. Hughes began her career with Pennsylvania Highlands as a full-time faculty member in January of 2014. She has 14 years of experience teaching as an adjunct at Kent State University and University of Pittsburgh at Johnstown. 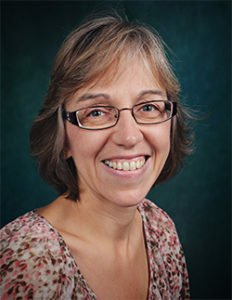 She teaches courses in Mathematics and serves as an ACE Faculty Liaison. Ms. Hughes has a B.S. in Actuarial and Applied Mathematics from the University of Pittsburgh, a M.B.A. from St. Francis University, and a M.Ed. from Kent State College. Although she loves all math, her favorite class to teach is College Algebra. Ms. Hughes believes that everyone can enjoy math at some level and strives to reach that goal in her classroom by using technology, handouts, and plenty of examples. Mr. Lint began his career with Pennsylvania Highlands in January of 1999. Prior to that, he taught at Cambria-Rowe Business College and the Greater Johnstown Career and Technology Center. He teaches courses in College Preparatory English. Mr. Lint has a B.A. in Secondary Education/Communication Arts from the University of Pittsburgh. 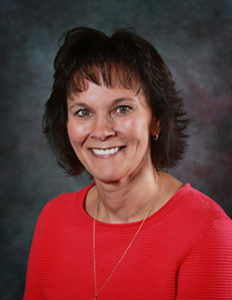 Ms. McCurdy began her career with Pennsylvania Highlands in August of 2005. She teaches courses in Mathematics. Ms. McCurdy has a M.Ed. in Secondary Mathematics and a B.A. Secondary Mathematics Education from Indiana University of Pennsylvania. 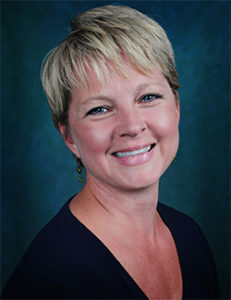 Ms. McDevitt began her career with Pennsylvania Highlands as a full-time faculty member in August of 2002. Prior to that, she taught as an adjunct instructor at several institutions. She teaches courses in English. She has a Bachelor of Arts in English from Seton Hill University and a Master of Arts in English Literature from Purdue University. 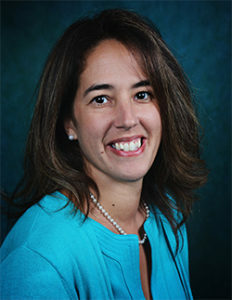 Ms. Mitchell began her career with Pennsylvania Highlands as a full-time faculty member in January of 2010. She teaches courses in Biology and is Lead Faculty of Biology. She has also been the advisor of the College’s Biology Club since its inception, and serves as an ACE Faculty liaison and lab manager. 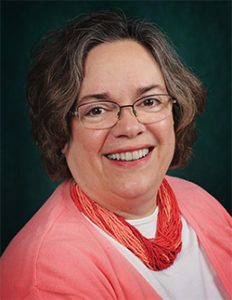 Prior to becoming a full time instructor, Ms. Mitchell served as a biology adjunct and Professional Academic Advisor at Pennsylvania Highlands Community College. 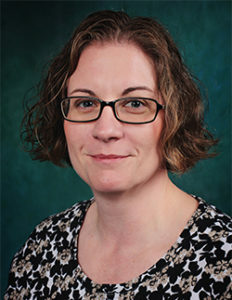 Jill Mitchell’s favorite area of study is genetics and was fortunate enough to intern in the genetic counseling department at Allegheny General Hospital in Pittsburgh, PA under the direction of Dr. Alana Majors, where she conducted research on the correlation between homocysteine levels and heart disease. Ms. Mitchell has a M.A. in Science Education, Biology from Western Governors University, a B.S. in Biology Education and a B.A. in Biology from Indiana University of Pennsylvania. Ms. Myers-Claypole began her career with Pennsylvania Highlands as a full-time faculty member in August of 2014. Prior to that, she was a Veterinary Technician Instructor at Indiana County Technology Center. Ms. Myers-Claypole teaches courses in Biology. She has a B.S. in Biology, with an emphasis in pre-veterinary medicine, from Juniata College, and has a M.S. in Biology from Indiana University of Pennsylvania. 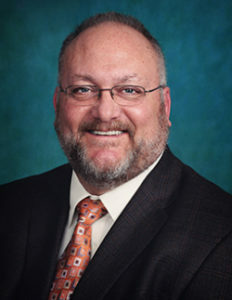 Dr. Newman began his career with Pennsylvania Highlands in January 2014. 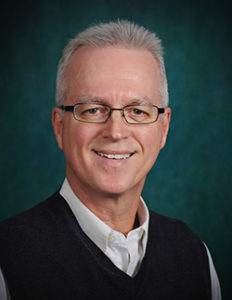 Prior to that, he was employed as a freelance author and editor at Online Indiana and had taught as an adjunct at several universities in the area such as University of Pittsburgh at Johnstown, Clarion University, Indiana University of Pennsylvania, Mount Aloysius College, and Penn State University – Altoona and Dubois. He teaches courses in composition and literature. Dr. Newman has a B.A. and M.A. in English from James Madison University, and a Ph.D. in English from Indiana University of Pennsylvania. Ms. Polka began her full-time career with Pennsylvania Highlands in August of 2015. Prior to that, she was an adjunct at Pennsylvania Highlands and Penn State Altoona. She has also taught at IUP. Mrs. Polka teaches courses in Mathematics. She has a B.S. in Education with a Mathematics Concentration from The Pennsylvania State University, and has an M.S. in Applied Mathematics from IUP. Dr. Sisak began his career as a full-time instructor in January of 2014. He is President of Sisak Chiropractic Clinic, P.C. and has taught as an adjunct at Pennsylvania Highlands Community College and Westmoreland County Community College. He teaches courses in Anatomy and Physiology. Dr. Sisak has a B.S. in Natural Sciences from Indiana University of Pennsylvania and a Doctor of Chiropractic degree from Palmer College of Chiropractic. Mr. Wojcik is a Professor of History and Cultural Studies at Pennsylvania Highlands, teaching courses in Civilization, History, and Cinema. 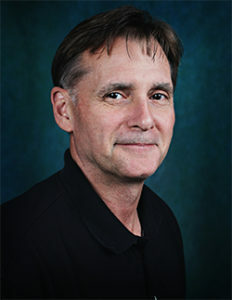 He began his career with the College in August of 2000. Mr. Wojcik has a B.A. in History and a M.A. in Arts and Teaching – Social Studies Education from the University of Pittsburgh, and a M.A. in History from Duquesne University. His specialties include American cultural history and social history. He is a book reviewer for the Film and History Journal; judge for the Johnstown Film Festival; and a member of the Popular Culture/American Culture Association, the Pennsylvania Historical Association, and the International Association for Media and History. Before joining the College, he was a former independent filmmaker whose work has been shown on local television; a teacher at a child development center; and an intern social studies teacher at a Blue Ribbon high school. 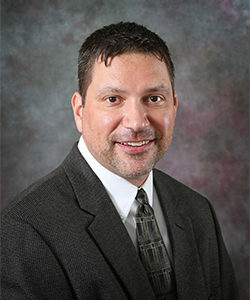 Mr. Wolff began his career with Pennsylvania Highlands as a full-time faculty member in August of 2006. Prior to that, he was employed as a Laboratory Director, Quality Control Coordinator, and Chief Chemist. He teaches courses in Chemistry. 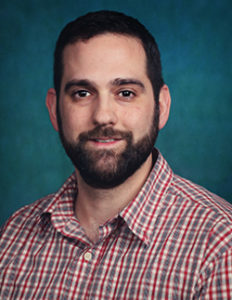 Mr. Wolff has a Bachelor of Science in Education and a Master of Arts in Chemistry from the Indiana University of Pennsylvania.